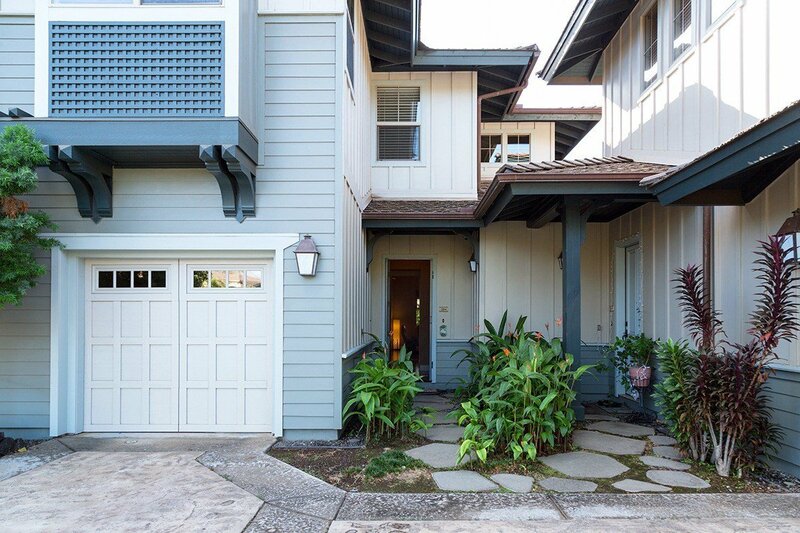 This Kulalani townhouse is a larger 2 bedroom floor plan with 1633 sq ft of indoor living space, located on the more private golf course side of the community. 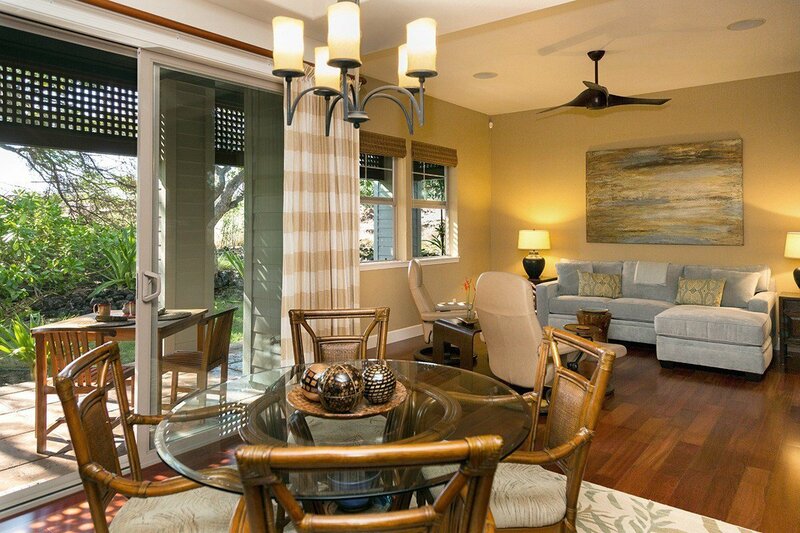 Surrounded by lush plantings, the large lanai is a sanctuary to read a good book or relax over dinner after a busy day enjoying the active resort lifestyle. 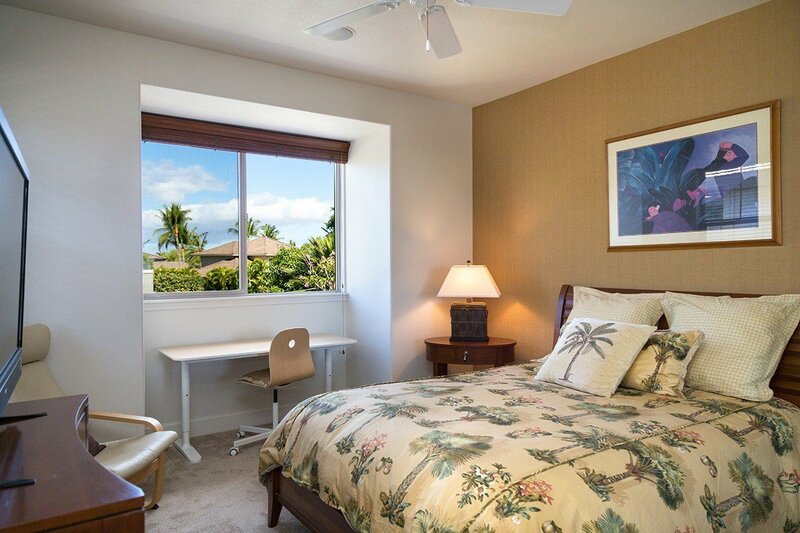 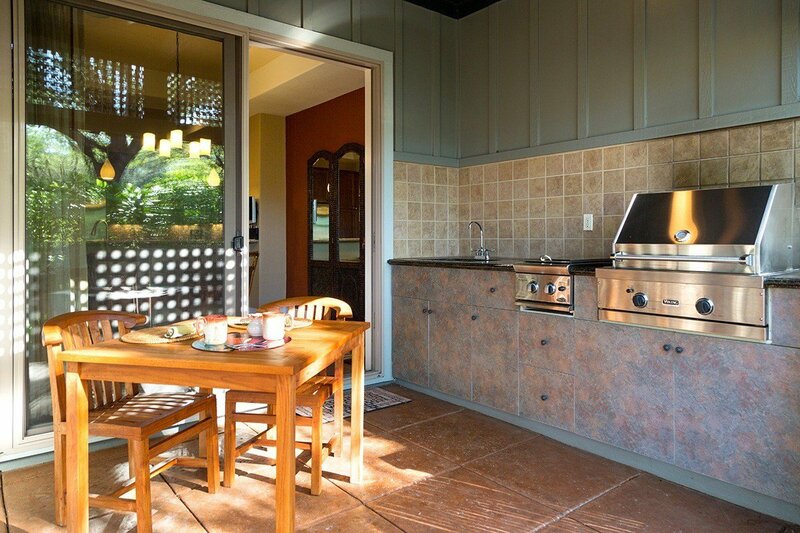 Although Kulalani 204 is one of the earliest units built at the complex in 2006, the condo had significant upgrades by the original owner, and was updated by the current owners in 2012. 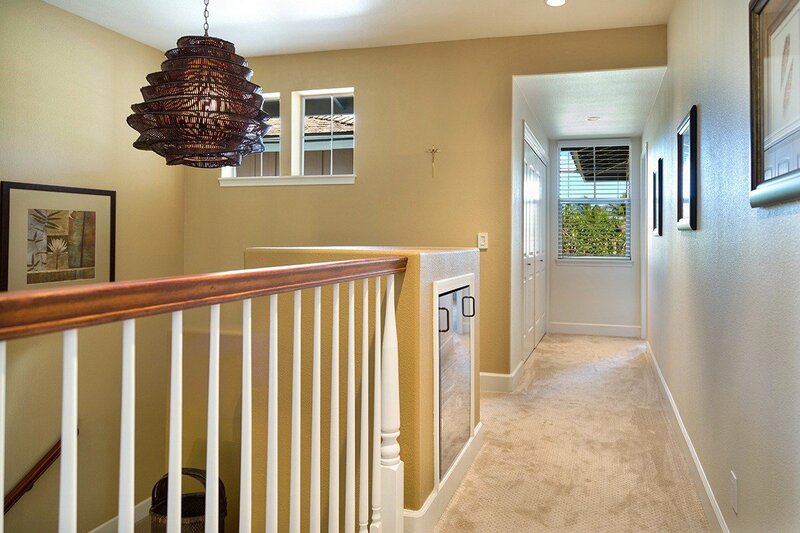 Offered furnished with some art, decorative, and personal items excluded . 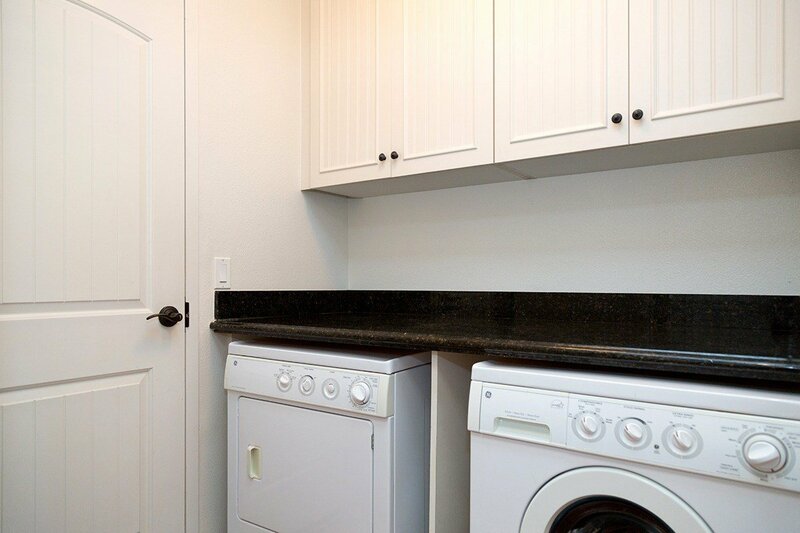 The owners have never rented and the condition of the condo and furnishings reflects their meticulous care. 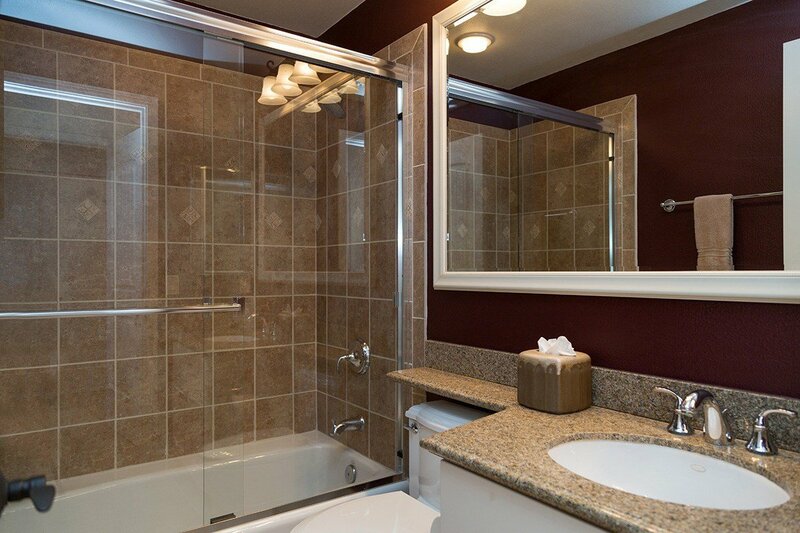 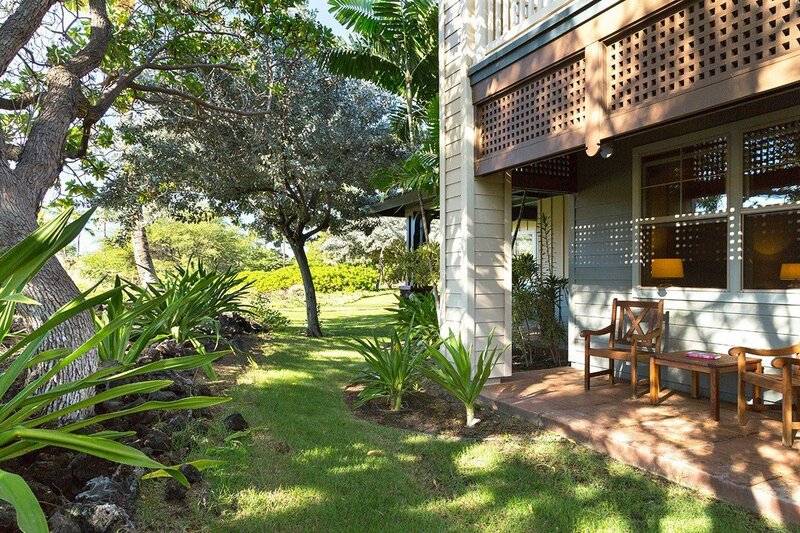 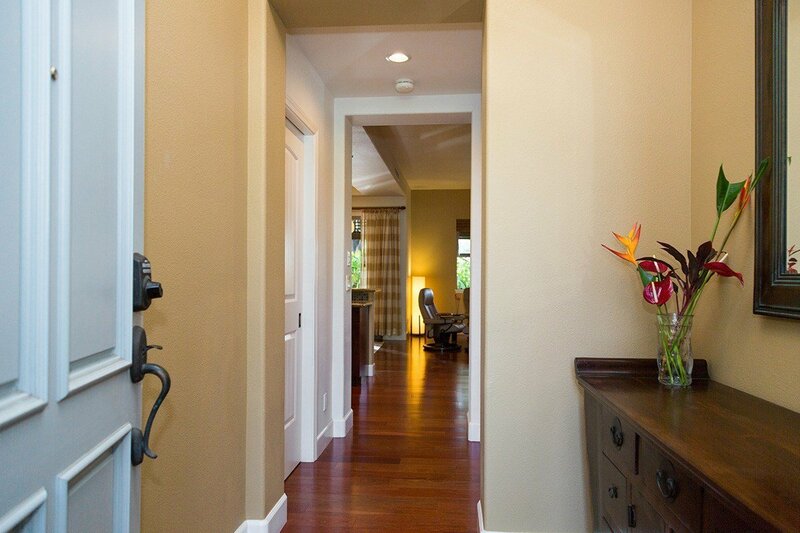 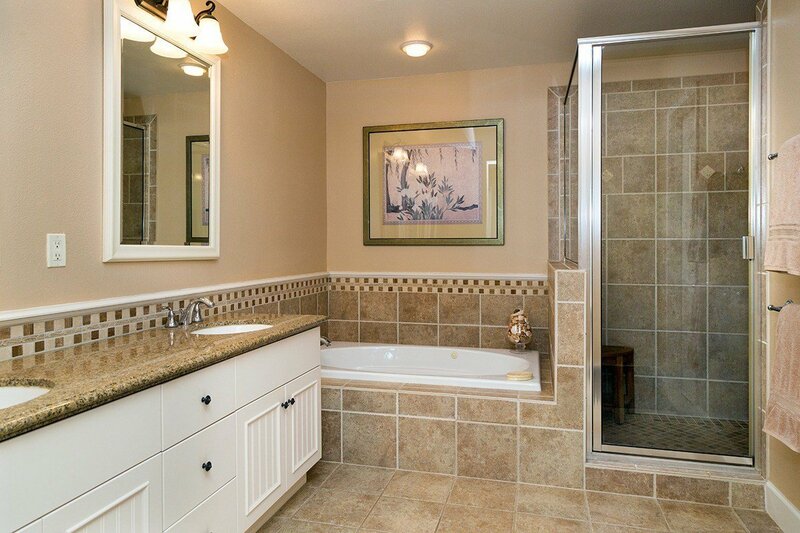 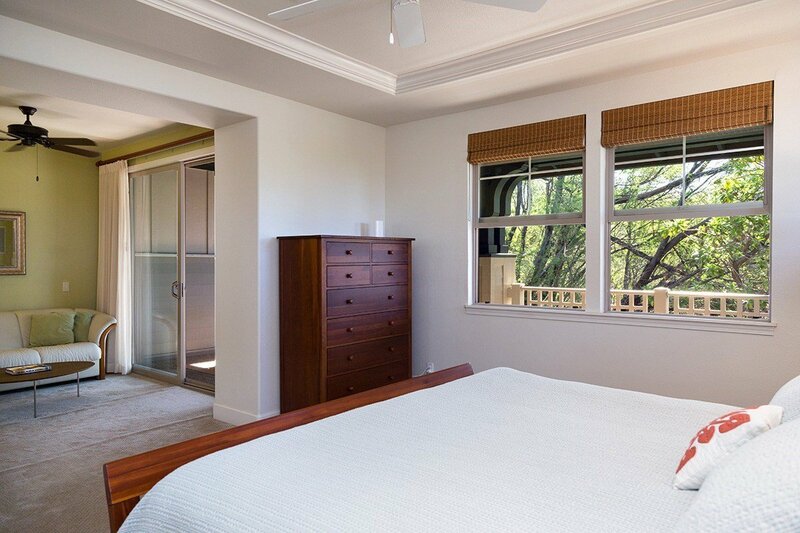 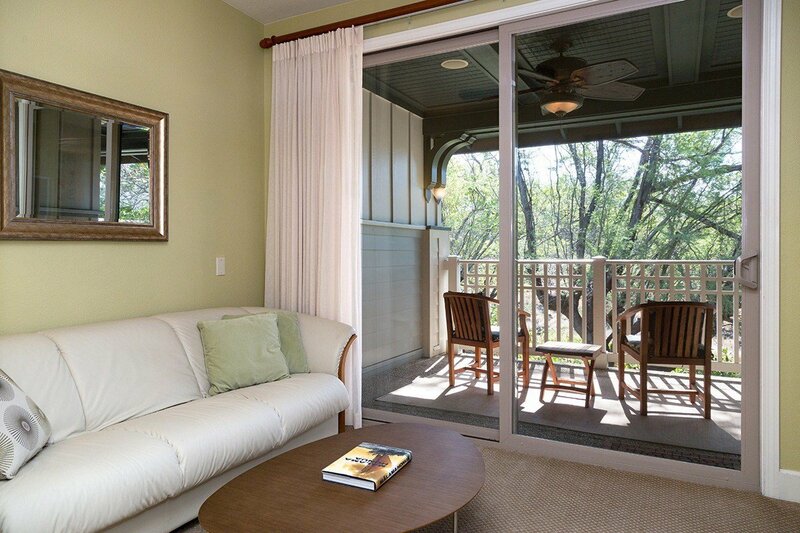 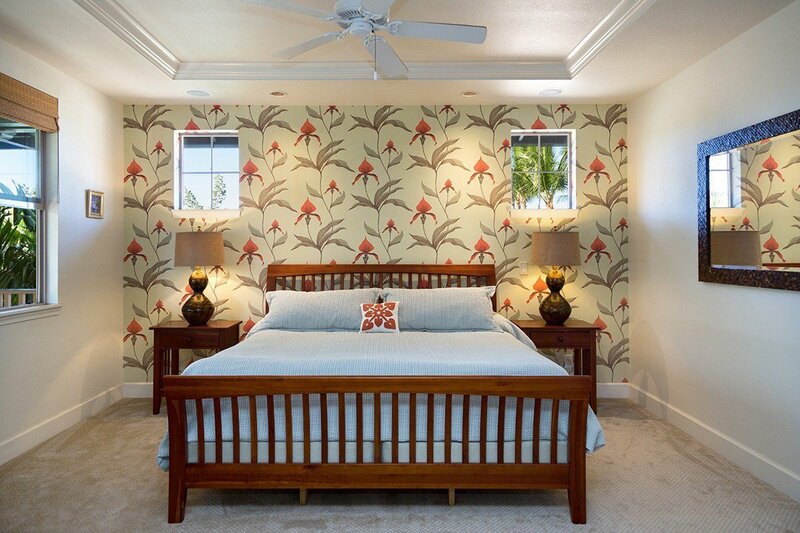 The two generously sized bedrooms are upstairs and the master bedroom has its own lanai. 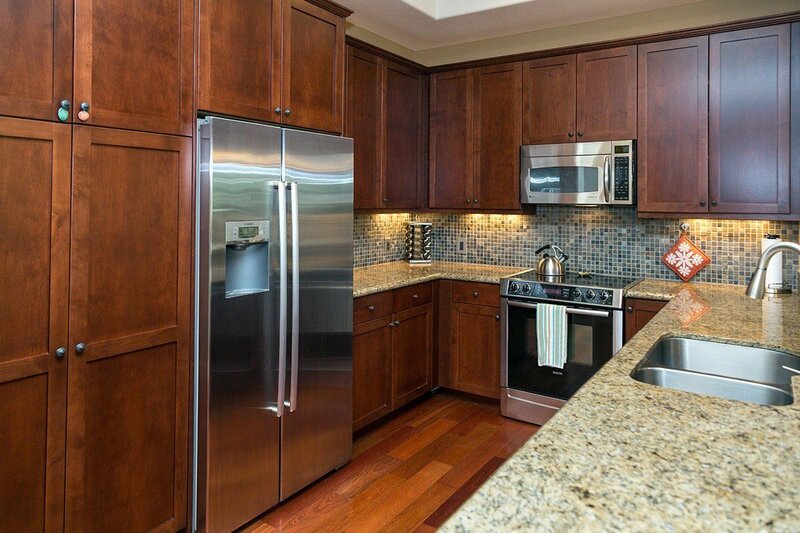 The kitchen was completely redone in 2011, with Bosch stainless appliances, Venetion Gold granite counters, new cabinets and Brazilian cherry flooring. 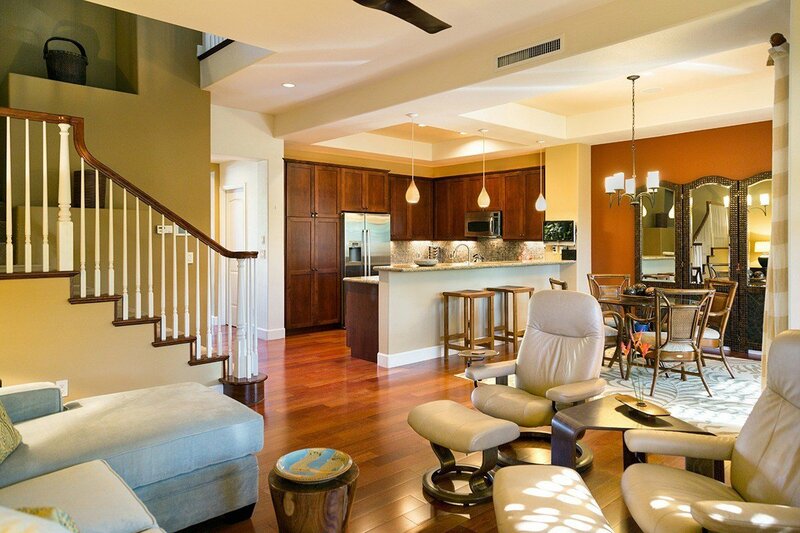 The interior was customized with accent walls, window treatments, lighting and fans. 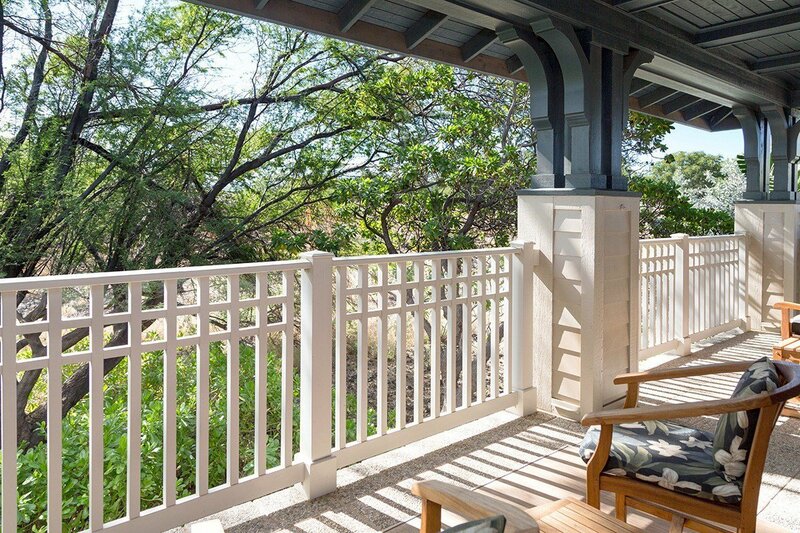 Kulalani owners enjoy over an acre of amenities, including a family pool and a separate lap pool, two hot tubs, a large air conditioned workout room and a pavilion for gatherings. 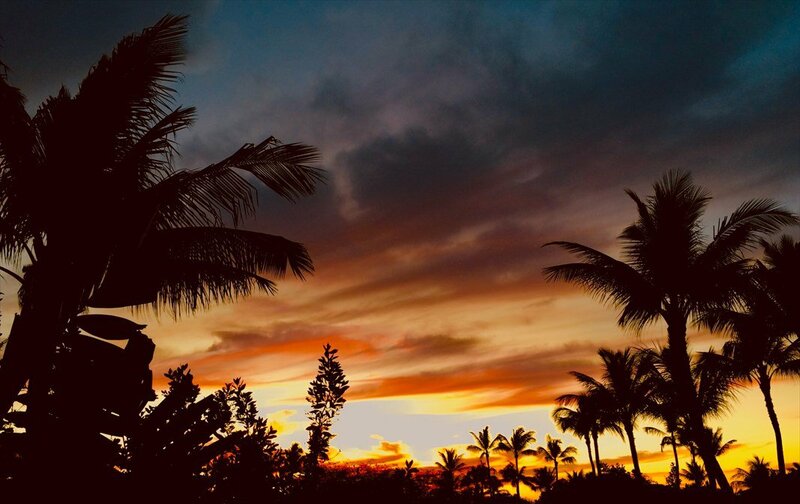 Owners are invited to participate in the Mauna Lani advantage program to enjoy discounts on golf, dining, shopping and fitness. 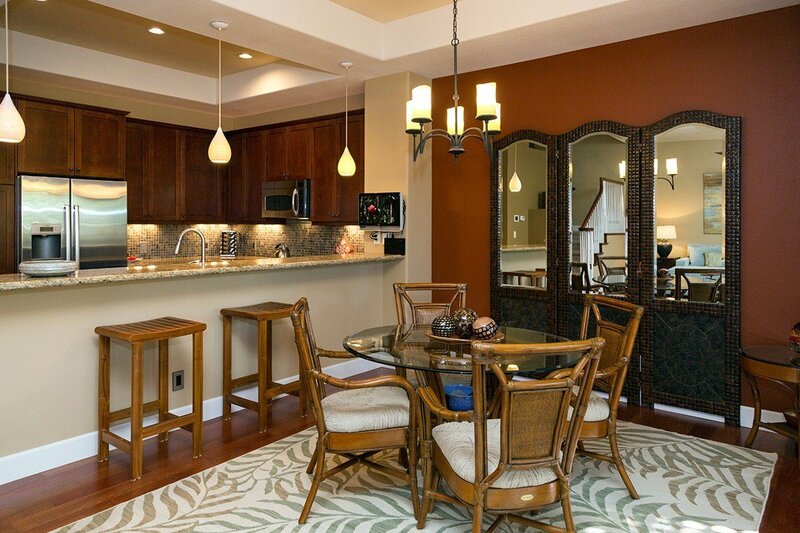 Kulalani is close to the Shops at Mauna Lani for additional shopping and dining options, including a grocery store with a gourmet food and wine selection.